I have a steam key but how do I use it? 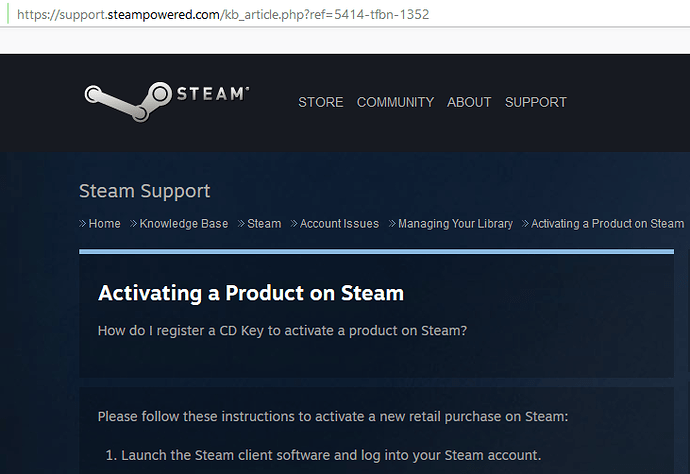 let me clarify my friend has a steam key but niether of us know how to use it. Maybe a temporary issue at their site?